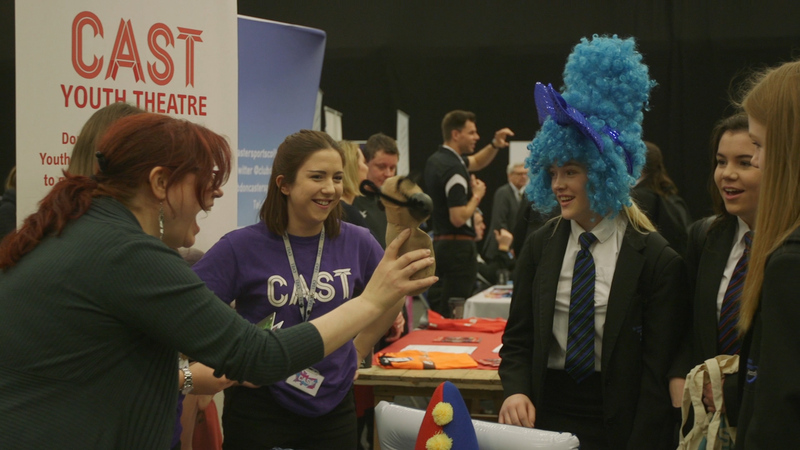 Doncaster Skills Academy’s annual flagship event, Skills Fest 2019, will motivate over 2,600 students from local schools and colleges to think about the career pathways and opportunities available to them. On Thursday 7 February at Doncaster Dome, over 80+ local businesses and education providers will showcase their organisations, products and services to inspire the young people – their future workforce – to want to work for them and take the relevant progression routes to achieve their dream job. The careers fair is an important opportunity for the students to meet representatives from a diverse range of businesses and sectors and gain the information they need to make fully informed decisions about their future careers. Exhibiting organisations include the Services, Polypipe, Go Green, NHS, Doncaster College, Cast, Keane Creative, St Leger Homes, Sheffield Hallam University and Leeds Beckett University. 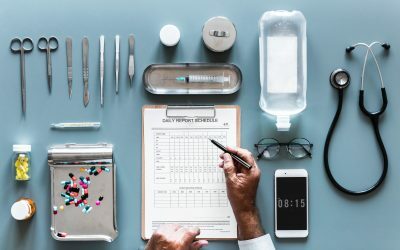 They’ll bring ‘have a go’ activities for the students to experience the type of work they could be doing, as well as their apprentices and graduates who will share their own first-hand experiences of how to enter into different professions. “With over 2,600 students lined up to visit 80+ businesses, this year’s Skills Fest 2019 is set to be the biggest and best so far. This is an important opportunity for businesses to meet their future workforces, to inspire them to think about careers opportunities they may not have considered and to know what skills they’ll need to achieve them,” says Tina Slater, Head of Business Education at Doncaster Chamber which runs the Doncaster Skills Academy. Skills Fest, is organised by Doncaster Skills Academy (DSA), in partnership with DCLT (Doncaster Culture & Leisure Trust), The Edge Foundation, and Doncaster Council. Doncaster Skills Academy works to bridge the gap between business and education. It was created by Doncaster Chamber in 2014 in response to local firms reporting difficulties in recruiting and retaining skilled staff. 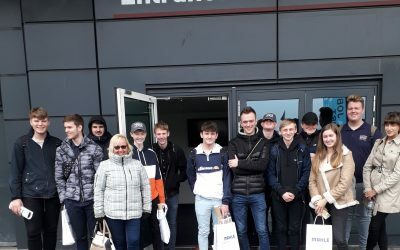 With the assistance of business volunteers, DSA delivers a variety of activities including in-school employability days and industry visits, to help young people become career ready.